Will a Smart Thermostat Work with My HVAC System? We live in an age where smart phones connect us to nearly every aspect of our lives — and it seems that there is no end in sight. This technological revolution is also extending to the way we control indoor comfort. As a result, the simple thermostat, which has been a basic staple in our homes for decades, has significantly evolved. Today’s thermostats or control systems can offer a wide range of features and connectivity with a smart phone. These devices make it even easier to align your lifestyle with the comfort in your home. But, will this new, smart home technology connect with your current heating and cooling system? Your current heating and cooling system likely was designed to perform a single function — to heat or cool your home. It may not have been designed to communicate with the various types of control technology on the market today. Depending on the HVAC system in your home, it’s possible that only a specific thermostat or control system may control the system’s functions. It often comes down to what type of system was installed, and the wiring (or lack of wiring) between that equipment and the thermostat. 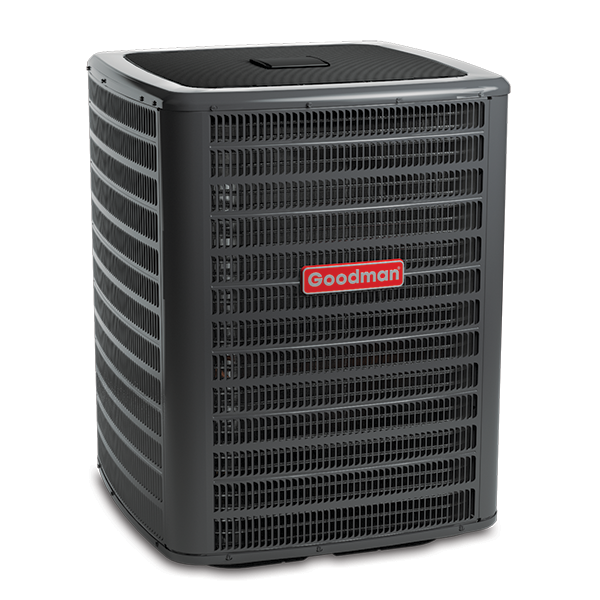 Heating and cooling equipment comes in many forms (ex: heat pump, gas furnace, air conditioner, air handler, etc.) with a variety of features. To be sure your thermostat can control all the features of your equipment, it has to work with all the operational modes of your HVAC system. 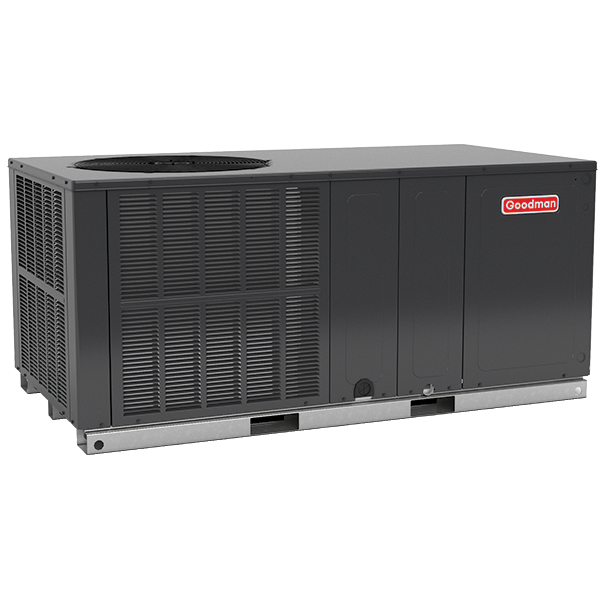 If your home has a heat pump, the thermostat or control system should be able to control the auxiliary heat function. If it is specific to a gas furnace, you may not be able to control this function. A two-stage or variable speed system may only be operating at a single speed because the thermostat or control system doesn’t allow for two-stage wiring. 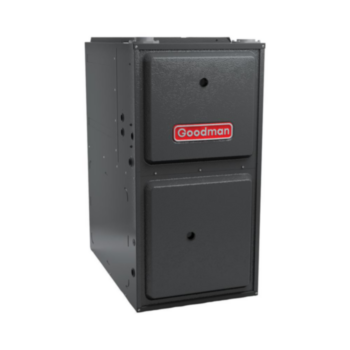 A dual fuel system, which is comprised of a gas furnace and a heat pump, should be connected to a thermostat or control system that can accommodate the specific heating set points. Traditionally, if you have a variable-speed or multi-stage system, or a system that’s zoned for different areas of your home, your licensed professional HVAC technician may have to install an advanced thermostat that matches these types of systems. Of course, if you’re not sure which type of system is installed in your home, it’s best to ask a technician to help. While you should always hire a licensed professional to work with any wiring in your home, learning the general concept of thermostat wires and voltage can help you understand the guidance from your local, expert contractor. Many advanced smart thermostats have features, including home automation options, which need to be powered at all times by a ‘common’ wire (C-wire). The common wire supplies constant power to your connected thermostat. If your home’s current set up doesn’t include a dedicated C-wire, you may need the assistance of a licensed professional HVAC technician to add the specific wiring for advanced thermostats or control systems. Some thermostats or control systems utilize line-voltage, powered directly by a standard 120-volt or 240-volt circuit. These wires are typically thick like those inside a wall outlet or light switch. These higher voltage devices are primarily used for electric resistance heating systems, such as electric baseboard heaters and in-wall heaters. To determine your specific home set up, consult with your licensed professional HVAC technician. If you plan to upgrade your HVAC equipment from a single-stage to a high-efficiency two-stage or variable speed unit, your current thermostat or control system may not be designed to accommodate the additional energy-efficient features. Single-stage: Your heating or cooling system operates at 100% capacity until it reaches your preset indoor temperature and then turns off. Two-stage: Your heating or cooling system is capable of operating at 100% capacity and a lower speed, depending on demand. Variable-speed or multi-stage: Your system offers various levels of output to match the demand. Don’t miss out on the energy-efficiency benefits of your new system simply because the equipment is not wired to the thermostat correctly. Depending on the system installed, you may be required to purchase a coordinating thermostat or control system. To ensure you are getting the maximum benefit out of new heating and cooling equipment, talk to your licensed professional HVAC technician about thermostat compatibility and the latest high-efficiency heating and cooling equipment. Historically, conventional premium HVAC systems have limited homeowners to one specific, and perhaps expensive, smart thermostat or control system. However, rather than relying on the communicating technology in the thermostat, innovative manufacturers are beginning to incorporate this smart technology directly into the circuit boards of the indoor equipment of the central heating and cooling systems. This built-in technology may actively learn and make continuous automatic adjustments, as needed, to the heating and cooling system based on the homeowner’s set preferences. With this new intelligent technology, a homeowner may have the opportunity to keep their current single-stage thermostat, or choose from a wide assortment of thermostat or control systems on the market. If you are considering upgrading your HVAC equipment or simply the thermostat or control system, it is best to seek the guidance of a licensed professional HVAC dealer. They will be able to assess your indoor comfort equipment and determine which thermostat or control system best fits your needs.